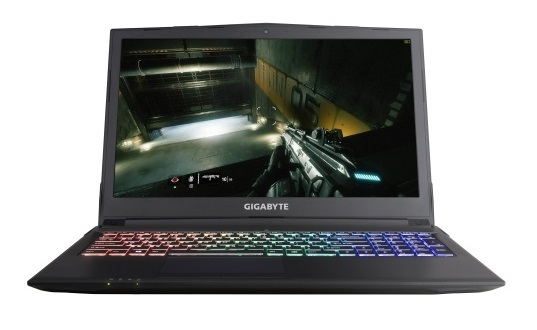 The mid-range 15.6-inch gaming notebook will be coming soon with GTX 1050 and GTX 1050 Ti options and a Core i7-7700HQ CPU. The keyboard keys have a deep travel of 2 mm compared to 1.6 mm or shorter on many Ultrabooks. New to the series is the optional multi-zone RGB backlight whereas some higher-end Aorus models come standard with individually-lit RGB keys. The GTX 1050 and 1050 Ti are very powerful cards even though they are considered mid-tier. Our own benchmarks show them to be in range of the previous generation GTX 960M/965M and GTX 970M, respectively, in terms of gaming performance. Despite this second announcement, Gigabyte has yet to announce starting prices for the Sabre 15 and our own sources have yet to have any SKUs in stock. The Sabre 15 competes with the Pavilion 15, Lenovo Yoga 720, Asus GL553VD, and even the XPS 15 9560 as all are 15.6-inch notebooks with similar CPU and GPU options. Besides the new and powerful 7th gen Intel® Core™ i7 processor. 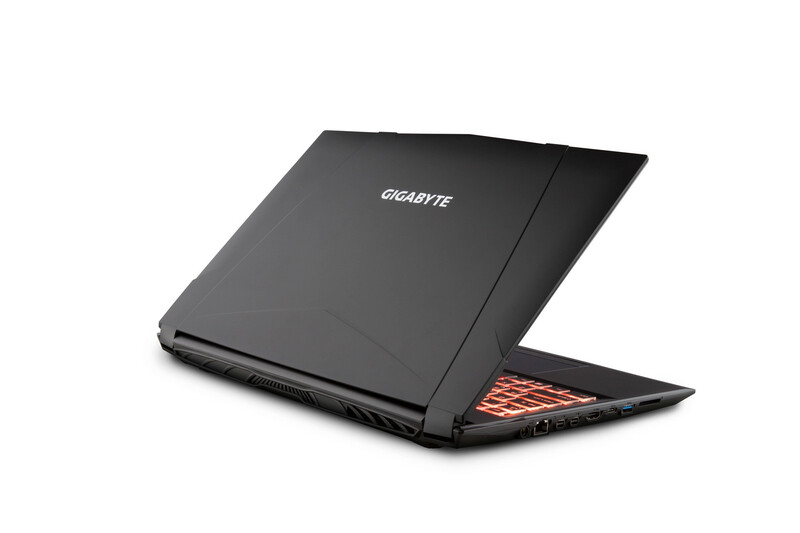 The Sabre 15 is also equipped with the newly announced GeForce® GTX 1050 Ti 4GB / GTX 1050 2GB graphics, gamers can now fully enjoy the latest performance from the pascal™ architecture, with fluid 1080p high graphics settings, all played out wonderfully with the 15.6" Full HD 1920x1080 WVA anti-glare display. The keyboard plays a big role in winning or losing a game, that is why the Sabre 15 comes with optimized 2.0mm travel scissor type keys, for that extra feel and precision. To top that off, the Sabre 15 features RGB backlight keyboard with 16.8 million colors (optional) and is controlled through the well-known software Flexikey®, giving gamers endless possibilities to customize their keyboard. Coming in with a double storage configuration, with up to 1TB ultra fast M.2 SSD and up to 2TB HDD, taking the total storage to a whopping 3TB max. 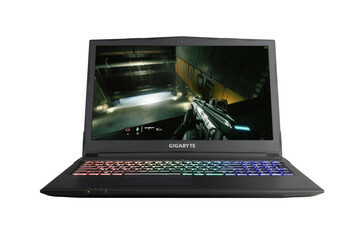 Added with a maximum of 32GB expandable DDR 4-2400 memory, gamers can enjoy fast data transfers and memory performance all round. Last but not least, the Sabre 15 has adopted a dual array microphone to eliminate unwanted noise in order to give gamers a truly high-quality voice communication without using a headset. The Sabre 15 comes with never-seen-before additional 3 external display connections, having a total of 4 displays at your disposal.